potentially nervous: outtakes?? ?...what was i thinking?!?! magic ...levitating... bunny...love this one.. 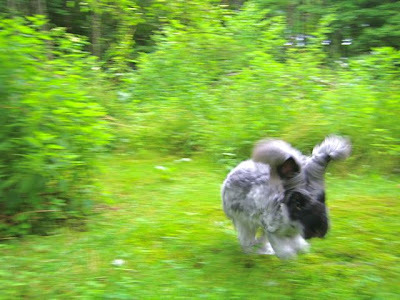 I love the blurry bunny photos, you can tell the motion that they in so much of the time.